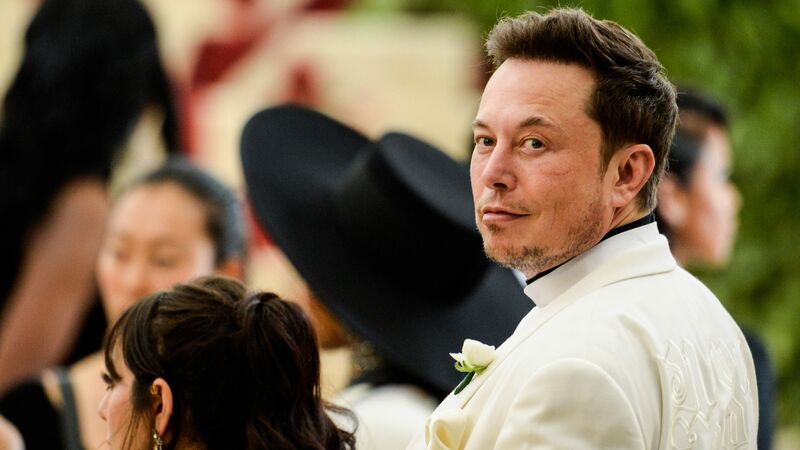 Elon Musk, the CEO of Tesla, borrowed a page out of President Donald Trump's playbook this week when he took to Twitter to criticize "sanctimonious journalists," and proposed building a website for the public to rate media credibility. The big picture: The New York Times' Bret Stephens writes that Elon Musk is "the Donald Trump of Silicon Valley." Stephens explains Musk "is prone to unhinged Twitter eruptions. He can’t handle criticism. He scolds the news media for its purported dishonesty and threatens to create a Soviet-like apparatus to keep tabs on it. He suckers people to fork over cash in exchange for promises he hasn’t kept." How he does it: "Tesla, by contrast, today is a terrible idea with a brilliant leader. The terrible idea is that electric cars are the wave of the future, at least for the mass market. ... The brilliance is Musk’s Trump-like ability to get people to believe in him and his preposterous promises. Tesla without Musk would be Oz without the Wizard." "Donald Trump long ago figured out that truth is whatever he thinks he can get away with, a cynical kind of wisdom he rode all the way to the White House and whose consequences we live with every day. With Musk the consequences are hardly as serious, but the essential pattern is the same."